Technology has helped us in a lot of ways. It has helped us find the right information with a click of a button, connect and stay in touch with friends across the globe, shop anything and have it delivered to our doorstep within a matter of few hours. However, one thing it has failed to do is to teach us to be nice to each other. In fact, one can even say that technology has pushed us in the other direction and made us more snarky. This blog post is about two reasons why I think so. Act cool and overcompensate - Desperate but at least it’s self focused. 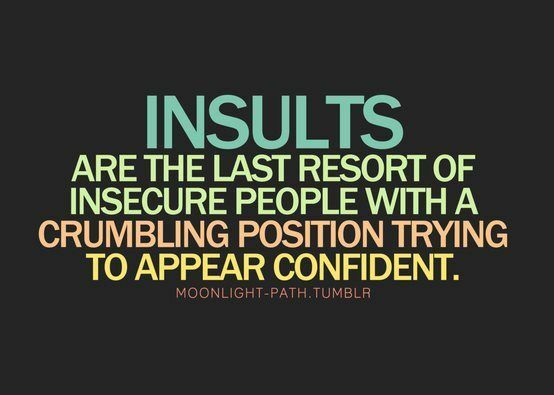 Make others feel insecure - Be a jerk, criticize, say mean things, pull them down to your level (or atleast try). It is common to see more of the latter (unfortunately) especially on social media like Twitter. This leads to our next reason. I’ve met very few jerks in person and a reason for this is that people are much nicer when you meet them than they’re on social media. I could think of a few reasons - there’s more time to think and you don’t have to immediately wait for the response. However, I also feel social media is to be partially blamed here - you get more popular (re-tweets, follows, like, comments) when you trash-talk, criticize, blame or insult others. We definitely need products or networks that incentivizes people to be more tolerant and treat other with respect.